If the time for garage door replacement has come, you should be very happy because you won’t only increase the value of your property, but you will also improve the level of home security as well. Though, if you want to avoid mistakes and have the best possible results, it would be prudent to consult our professionals, who can evaluate which garage door would be better for your home. 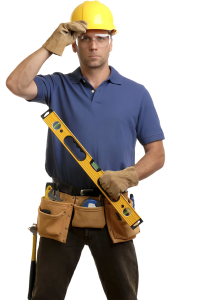 You don’t have to travel all over Ontario to find what you are looking for because Garage Door Installation Brampton works with the best and largest manufacturers and can advise you on the pros and cons of each option. At our premises, you would have the chance to view various types and styles including Craftsman garage doors, beautiful designs of glass and wood garage doors and ask any questions you like about the strengths and peculiarities of the metal ones. Garage Door Installation Brampton can be the greatest and most valuable assistant in the whole process of choosing and installing the right system. 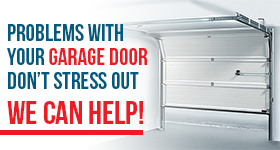 All stages are important, but we give gravity to garage door installation. The quality of our work and the accurate installation of all parts will determine the good operation of the door for the years to come. We can brief you on your opener and springs choices and we can answer all your questions about the new mechanism. Every system is accompanied by multiple features and your new door may demand the purchase of new springs as well. Of course, our company can guide you into taking the right decisions and provide you the best garage door service ever.